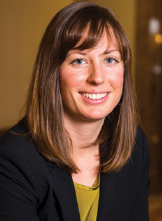 Rose leads Montana Budget & Policy Center's research on fiscal policy. She came from the Montana Department of Revenue where she worked as an economist/tax policy analyst, estimating impacts to state revenues and researching policy issues. She comes to MBPC to positively impact Montana's budget and tax policies, making our state a better place to live and work. Previously, she worked as a community organizer in eastern Montana for Northern Plains Resource Council and as an economist for Ecosystem Research Group. She holds a master’s degree in economics from the University of Montana. Rose grew up in Billings. She lives in Helena with her husband and two daughters. As a member of the research and policy team, Adrienne’s work focuses on policies that impact child health, access to affordable housing, and economic mobility for working families. Her research helps MBPC to shape the conversation around budget and social policy priorities in Montana and empower Montanans to participate in policy-making decisions. 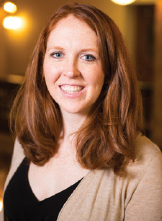 Adrienne’s professional background is rooted in working with community-based organizations and contributing analysis that advances direct impact and public policy goals. 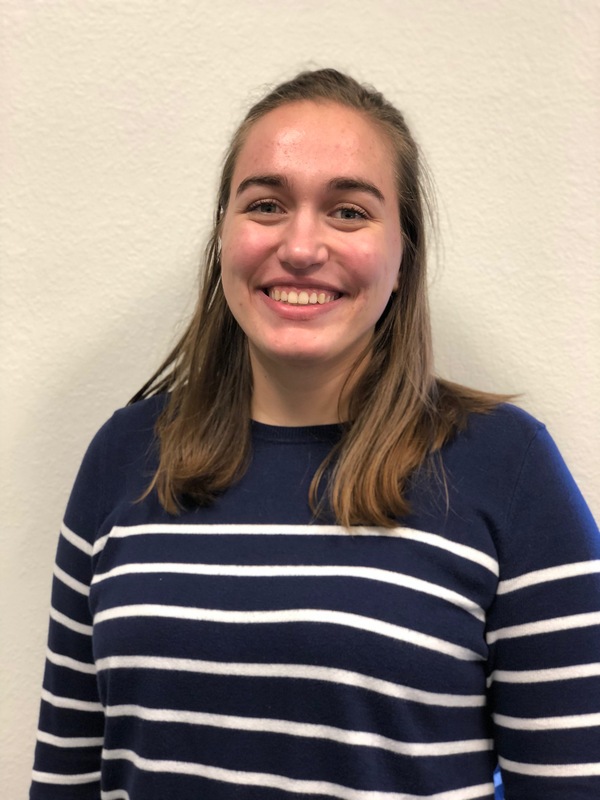 Originally from D.C., she moved to Montana as an AmeriCorps service member and served in a range of positions supporting conservation, college access, and early education. She recently earned a master's of social work from the University of Michigan, concentrating in social welfare policy, nonprofit program evaluation, and organizational development. 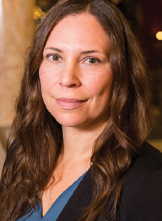 Heather is a policy scholar whose past work focused largely on the ways in which tribal sovereignty has been impacted by federal legislation, U.S. Supreme Court rulings, and the economic solvency of tribes. At MBPC, she brings this broader lens to her analysis of state-level policies that can positively or negatively impact the health of Native communities, individuals, and sovereignty. 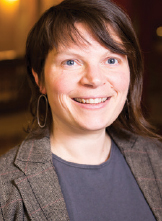 She holds an Interdisciplinary PhD in History, Native American Studies and Anthropology from the University of Montana, where she has taught prior to joining MBPC. During that time she was named UM’s first Cobell Institute Scholar, a title reserved for faculty who are continuing Eloise Cobell’s legacy of working for justice and equity for American Indians and tribal communities. Heather grew up on the Flathead Indian Reservation and is a member of the Confederated Salish and Kootenai Tribes. Liz joins MBPC from working on a variety of issues and campaigns. She holds a bachelor's degree in mathematics and political science from the University of Wyoming. She is passionate about working on health care and ensuring rural Montana has access to quality, affordable care. Liz tracks the details of the state budget, specifically related to health and human services. She is originally from Missoula and spent the last year in Billings. Hannah oversees the bookkeeping, office operations, and procedures. She plays a key role in drafting and administering the MPBC organizational budget. Hannah’s nonprofit experience stems from years as executive director of The Clay Studio of Missoula, an organization that provides affordable studio work facilities, information, resources, and development opportunities for working and aspiring clay artists. She holds a bachelor of arts with an emphasis on Ceramic Art from the Oregon College of Art & Craft in Portland, Oregon. She utilizes her artistic talents by producing and designing much of MBPC’s graphics visuals. Hannah is originally from western New York and now lives in Helena with her partner and their two kids. Kirsten supports the communications and outreach work on both state and federal policy issues, specifically health care, tax, and the state budget. She supports coalition efforts focused on defending the funding and structure of the ACA, Medicaid, and SNAP. Kirsten also maintains MBPC's blog and social media presence. Kirsten previously worked for a range of non-profits with a focus on sustainable agriculture and healthy food access. She served two terms with the Americorps program, FoodCorps, in rural northern Michigan. Following her service in the Midwest, she moved to Montana to manage the state FoodCorps program with the National Center for Appropriate Technology (NCAT). With a passion for organizing, Kirsten has experience managing both issue-based and political campaigns in Montana. Kirsten has a BA in American history from Reed College. As a co-director of MBPC, Tara helps guide the organization to ensure its position as a leading voice shaping the debate around budget priorities. 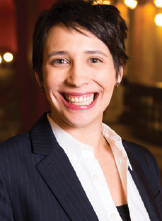 She works with the media, foundations, policy makers, and advocates build the reputation of MBPC as a respected source of information and analysis on state budget and fiscal issues. 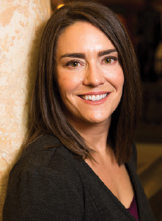 For more than fifteen years, Tara has worked in state government and for a number of nonprofit organizations in Montana including the University of Montana Foundation and as the executive director for CASA of Missoula. She also served as the communications director for the Montana Office of Public Instruction and as the deputy chief clerk at the Montana House of Representatives. She has a master’s degree in public administration from the University of Montana. Tara was born in Havre, raised in Conrad, and works primarily out of Missoula. 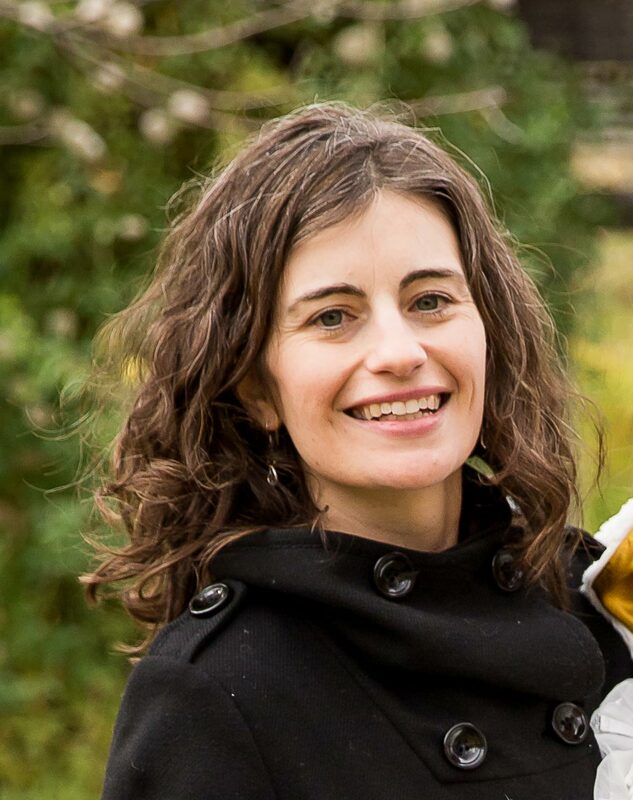 Heather leads MBPC’s research and policy analysis, helping to produce credible research on the impact of tax and budget policies on the lives of Montana families. 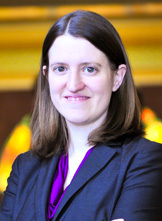 Prior to coming on board with MBPC, Heather served as the legislative director and counsel for Senator Max Baucus, managing the Senator’s legislative team. Previously, she served as legislative assistant to Senator Baucus, handling a broad policy portfolio including education, judiciary, banking and economic issues. She received her juris doctorate from the University of Montana School of Law, and bachelor’s degree in business-finance and economics from the University of Montana. Heather is originally from Great Falls and now lives in Helena with her husband and daughter. 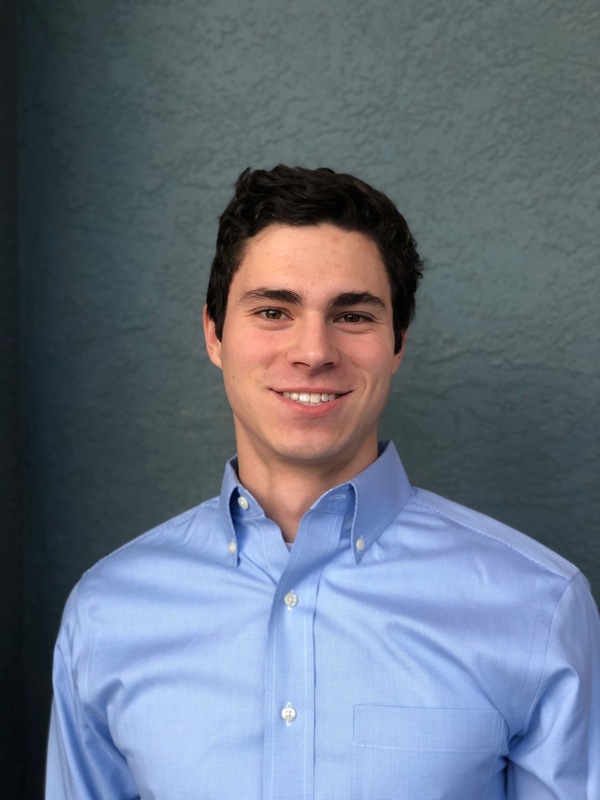 Preston comes to MBPC with a commitment to analyzing state tax and budget policies with the goal of increasing socioeconomic outcomes and opportunities for American Indians and tribal communities in Montana. Preston’s professional background includes working on state and local policy issues ranging from environmental justice and infrastructure to public health and higher education. 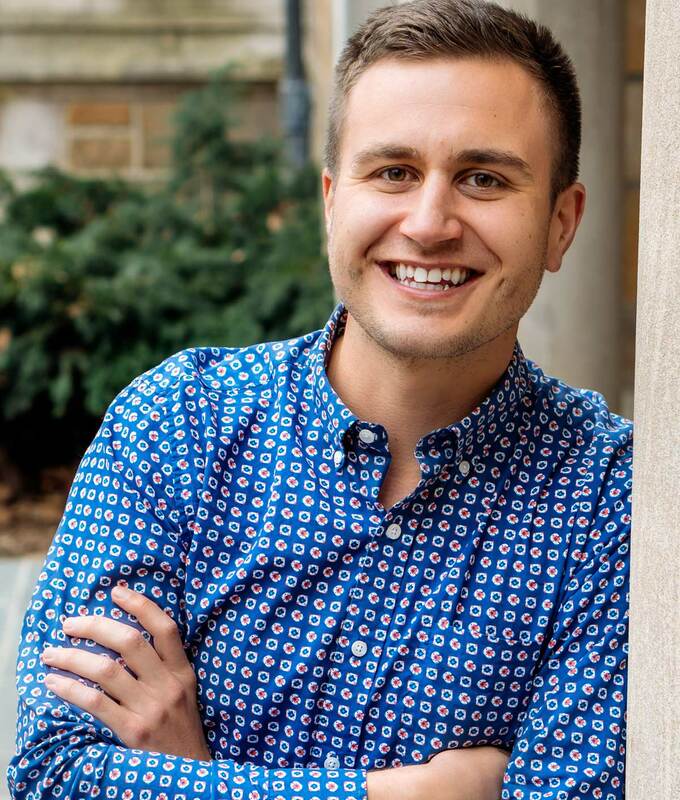 He was the 2017 University of Michigan Gerald R. Ford School of Public Policy Fellow, a past graduate student researcher for the City of Detroit’s Department of Public Health, and a graduate student consultant for the City of Ann Arbor. Preston holds a Master of Public Policy degree and a Bachelor of Science degree, both from the University of Michigan. Preston grew up on the Bay Mills Indian Reservation in Michigan and is a member of the Bay Mills Indian Community. Jackie’s public policy research experience has focused on food insecurity, early childhood education, and access to health care. She moved to Montana after serving with the Jesuit Volunteer Corps, and earned her master's degree in Medical Anthropology and Public Health from the University of Montana. She received her undergraduate education in Virginia, where she is originally from, at the College of William and Mary. Jackie is also a freelance writer and enjoys hiking the hills around Helena with her husband, two young sons, and daughter. Nathan grew up outside of Chicago, where he developed a passion for public service and community outreach working at his local YMCA. He interned in Congressional offices in Washington, DC and Oregon prior to coming to Montana. He holds a bachelor’s degree in History from the University of Oregon. During the session, Nathan manages bill tracking for the range of issues important to MBPC. He is an important part of the communications team drafting a variety of communications materials and monitoring media around the state.